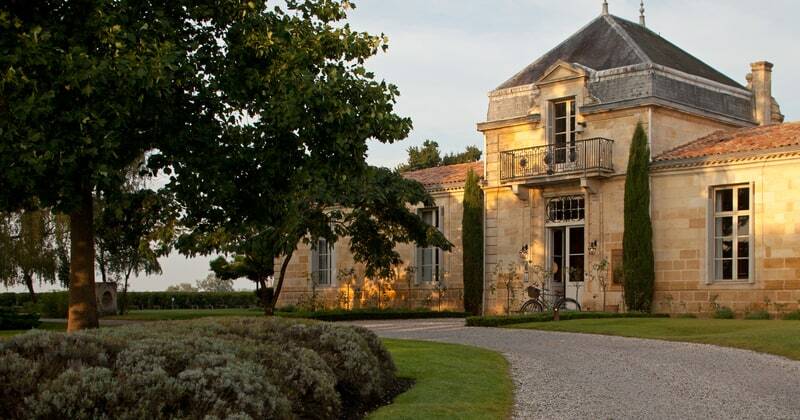 Set in a unique vineyard location, you will instantly fall in love with the elegant architecture of this 17th Century mansion. 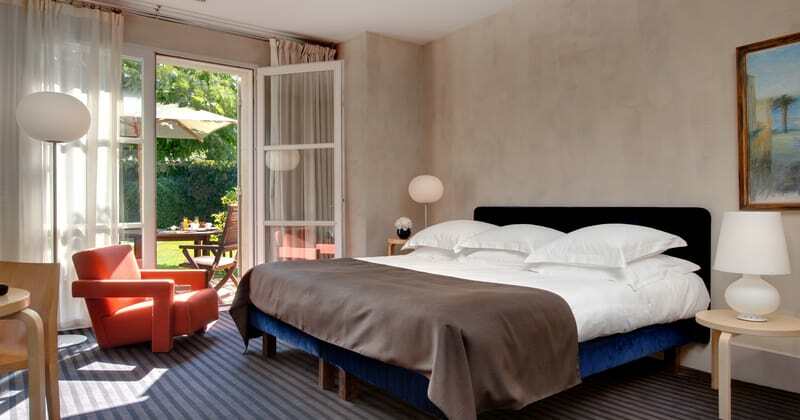 Cordeillan‐Bages is a member of Relais & Châteaux and boasts an array of luxury facilities. Guests of the hotel enjoy pampering and relaxation in a sumptuous setting. The Médoc has the atmosphere of an island. Surrounded by the biggest forest and broadest estuary in Europe, close to the Atlantic Ocean, there is a permanent symbiosis between land and water. 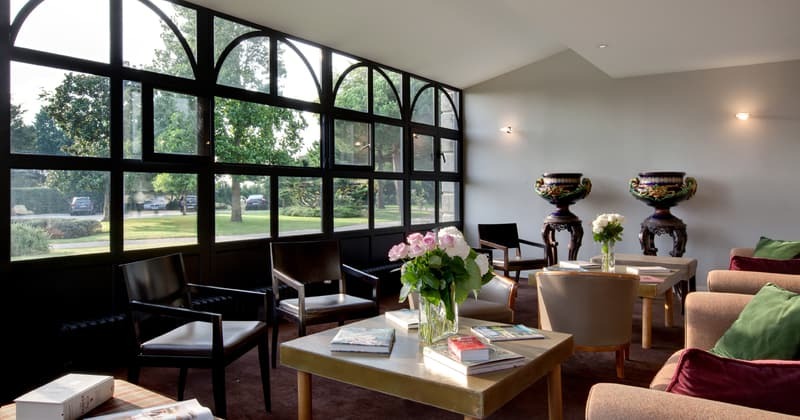 The hotel is located 50 minutes from Bordeaux airport by road and Grape Escapes would be very pleased to arrange private airport transfers if would prefer not to hire a car for your trip. 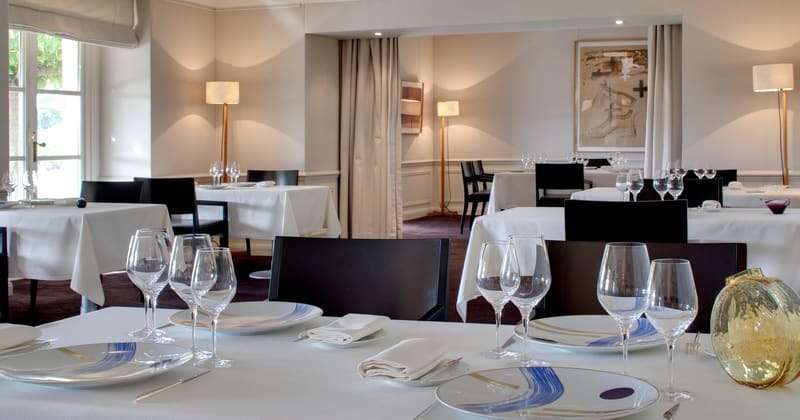 Catering for your every need, the reception rooms and lounges are warm and inviting, gracefully blending with the contemporary furnishings and style of the dining room and bedrooms. 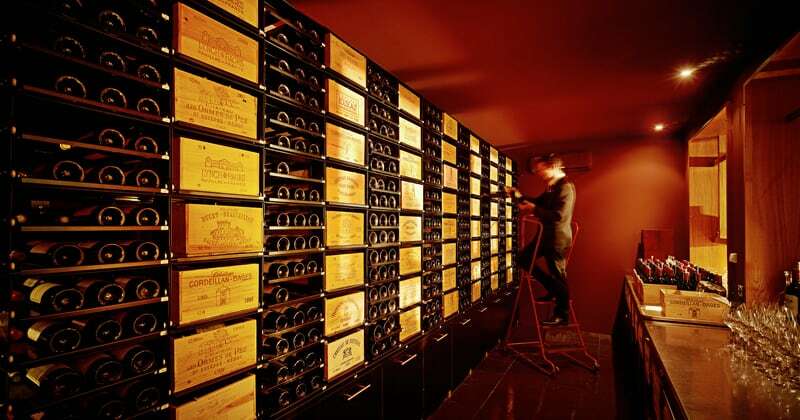 For gourmet lovers, the hotel’s Chef has been awarded a Michelin star and the wine cellar includes some of Bordeaux’s finest vintages. Guests of the hotel can also enjoy a spell in the fitness room or sauna, unwind in the pool or de-stress with a relaxing massage in the spa. Every detail of the hotel’s 28 spacious rooms, from the clean-lined decoration to the harmony of the colour schemes, have been designed to offer the height of comfort and elegance. Five room grades are available, from Classic to two-bedroomed Suites.